Greetings and welcome to the Tokyo Garden website! 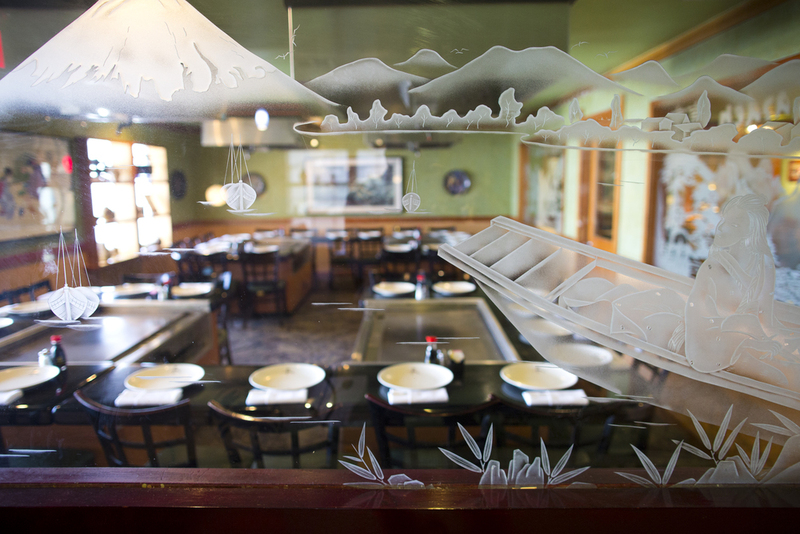 Since 1985, we have been serving delicious Japanese cuisine to friends and family in the Visalia area. We hope that you will visit us soon! Our Sushi Bar serves a mouthwatering selection of fresh sushi, sashimi, seaweed salad, and rolls. Watch as our talented chefs cook delicious meals right in front of you and your guests. 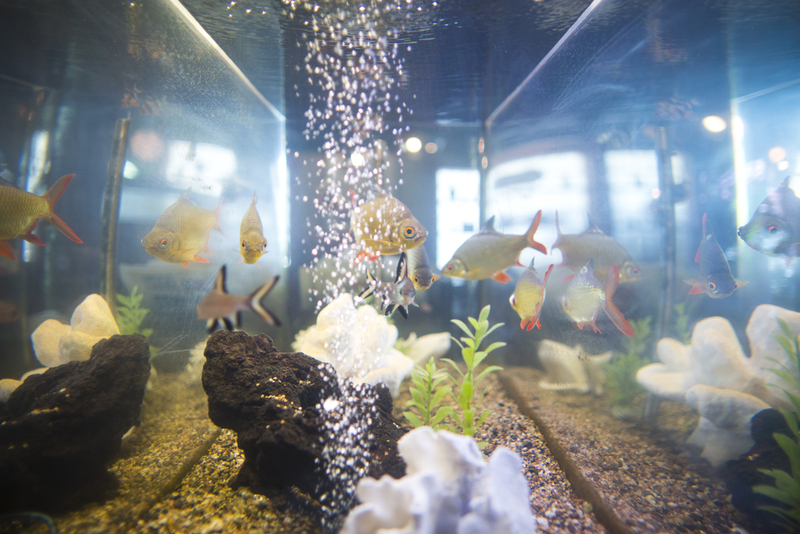 Japanese specialties like Sukiyaki, Udon, Shabu Shabu, Teriyaki, Katsu, and others are among the traditional dishes you will find at Tokyo Garden. Bring the family, have a party, or come here on date-night. 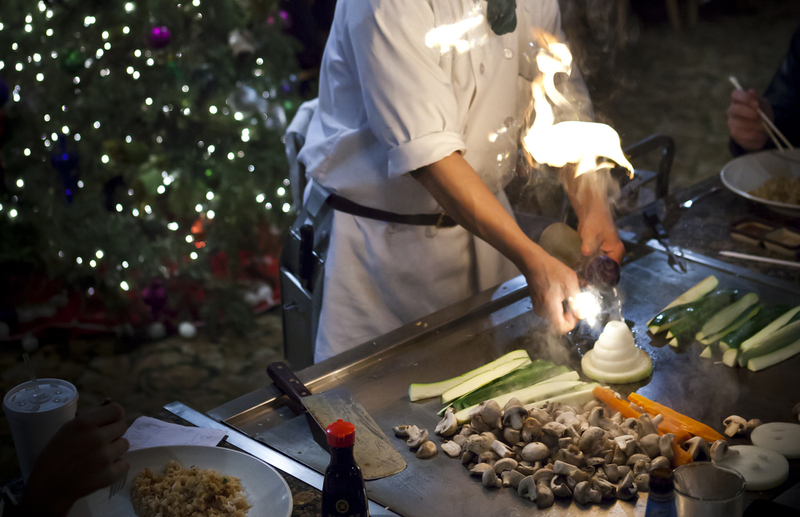 Teppanyaki dinner is full of entertainment and plenty of good eats. Seating up to 35 guests in our banquet room, we can provide a wonderful atmosphere for your birthday, wedding dinner, or any special event. For corporate dinners, we have the perfect setting for presentations, meetings, or company parties.